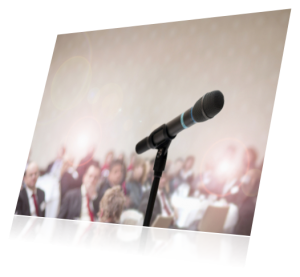 Are you attending one of our Scottish events in Aberdeen or Edinburgh this year? 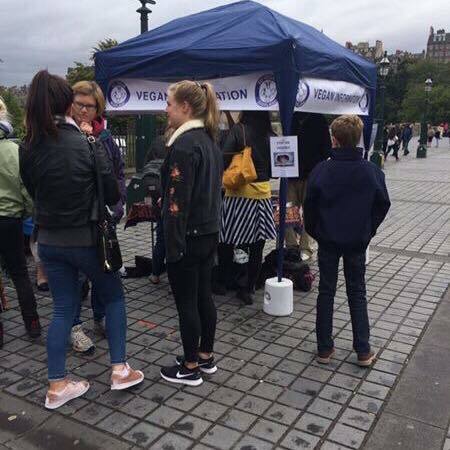 If yes then you are in luck as we have the fabulous Go Vegan Scotland attending both events. 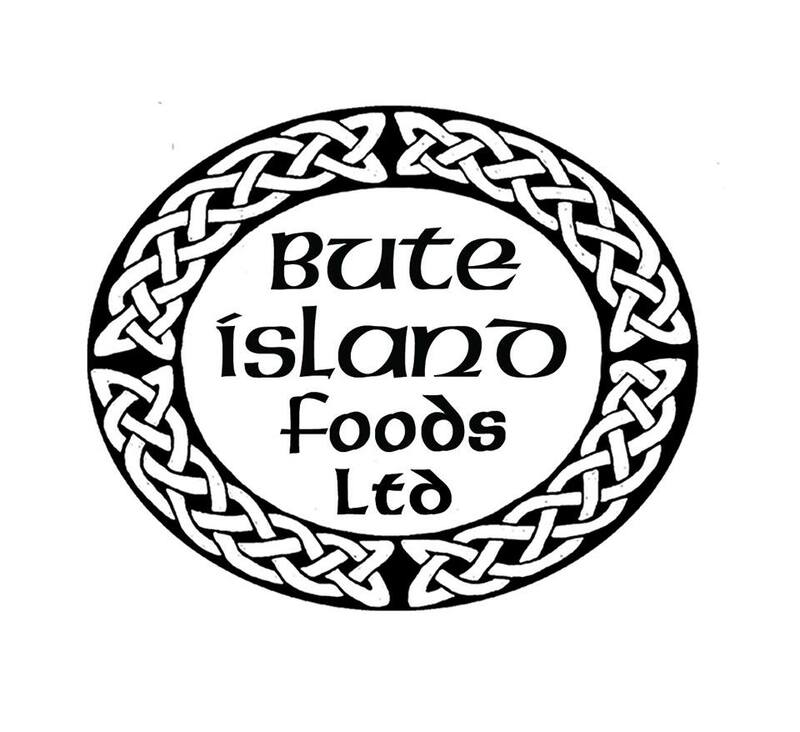 Aberdeen vegan festival is going to be held on 8th July and Edinburgh vegan festival is on 19th August this year. Going vegan is simple. Being vegan is easy. All you need to do is make a decision that you will not participate any more in the exploitation of animals. That’s it. Everything else will fall into place behind that. Going vegan is the single most important thing you can do for animals. It doesn’t depend on anyone else. You don’t have to wait for government intervention or societal change. You just make a decision to change your own behavior and then do it. It’s completely empowering, will be one of the best decisions you ever make, and your only regret will be that you didn’t do it sooner! They will be talking about what veganism is, vegan advocacy, the GVS approach and why vegan advocacy is essential. If you would like tickets click on the ticket link at the top of this website. Lynn Nicholson, also known as the Vegan Food Pimp, uses the power of food to demonstrate how easy and delicious it is to go vegan. 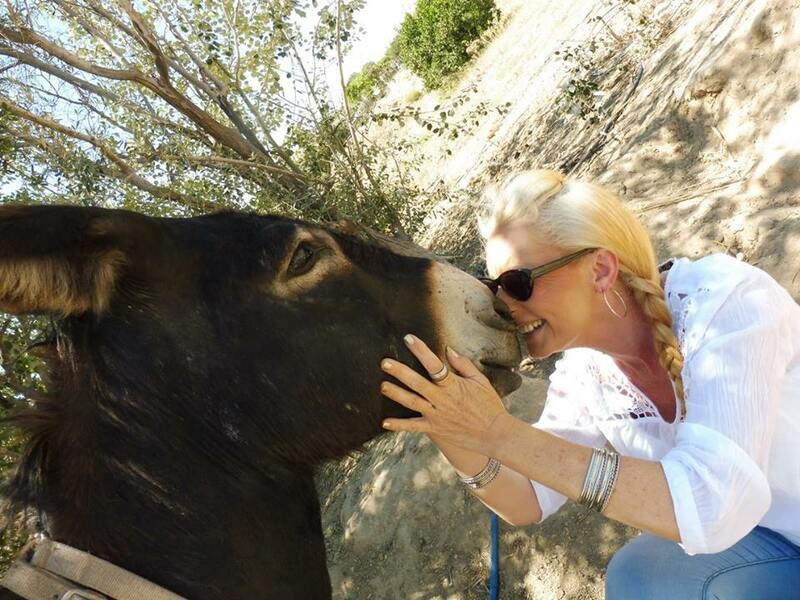 As the co-founder of an animal sanctuary in Spain and chef at her own restaurant in Brighton, Lynn wants people see that vegan food is everything and more than they ever assumed it could be. “Veganism appeals to people for different reasons but food unites us all. Through food, I help people join up the dots and make the connection between what we eat and how we live. Another way is definitely possible and the benefits are untold. ” Described as ‘epic plant-based amazingness’, Lynn’s food is catching the attention of non-vegans as well as the already converted. Now catering for weddings, parties and offering private chef work, the Vegan Food Pimp is giving vegan food a whole new audience. A qualified holistic nutritionist, Lynn Nicholson is also a writer with one published book, Vegan Food Pimp Cookbook, and several more in the pipeline. 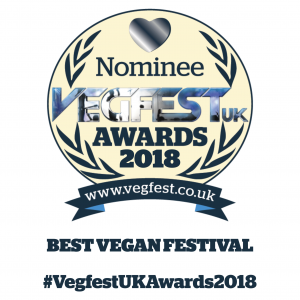 Vegan Food Pimp will be holding a talk at Brighton Vegan Festival on 14th July.